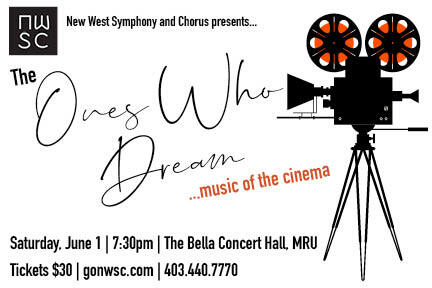 Save the Date for NWSC’s Spring Concert – The Ones Who Dream – a concert of our favourite cinema music. 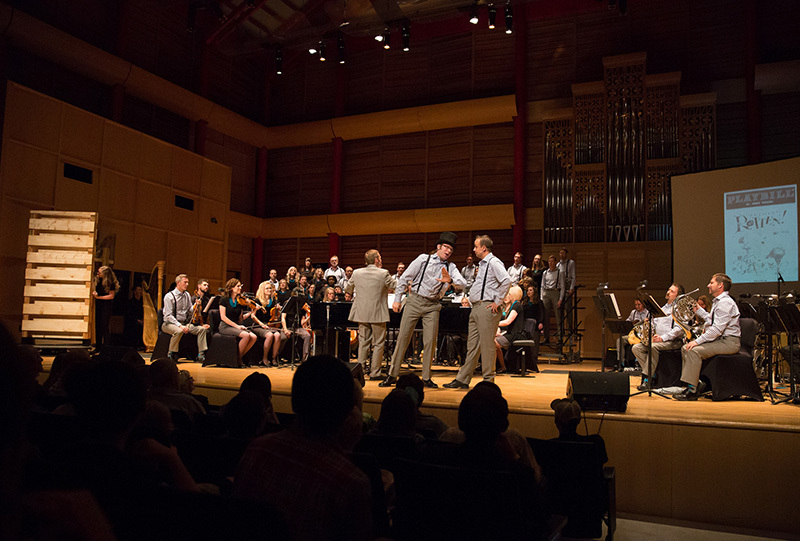 Returning to the Bella Concert Hall at MRU, this is a concert you don’t want to miss! Tickets will go on sale April 23 for Friends of New West (remember to sign up to be a friend). General sales will start April 26.